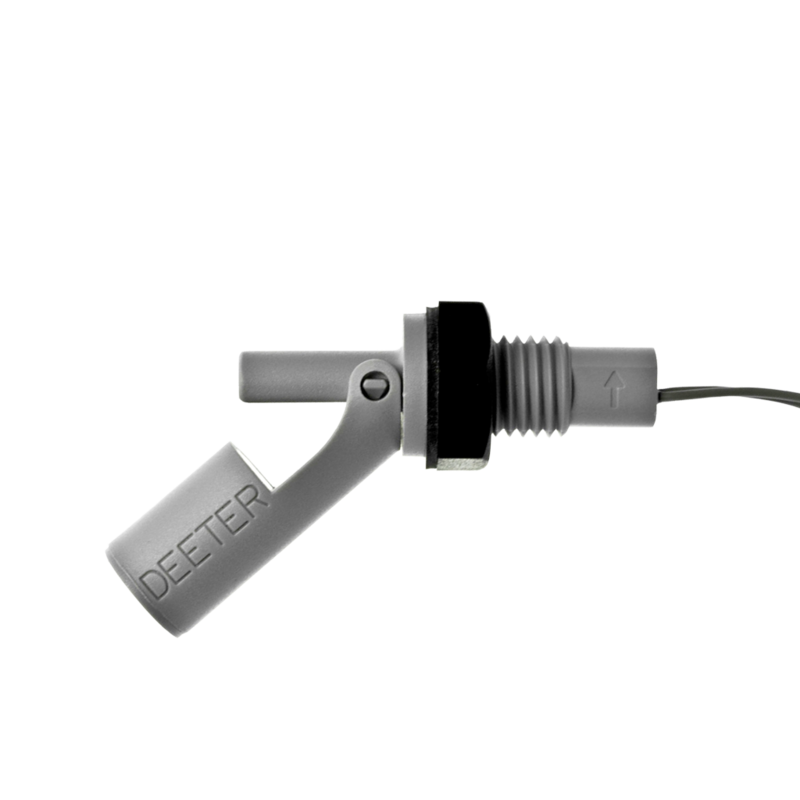 The 40 Series Float Switch is a cost-effective horizontally mounted miniature liquid level sensor that can be internally or externally mounted. It has a self-cleaning hinge mechanism which gives it high reliability in demanding environments. It can be changed from Normally Open to Normally Closed operation to allow for sensing of high or low conditions by rotating the orientation of the body through 180°. Ideal for use in Food, Automotive, Pharmaceutical, Petroleum and Chemical Industries. 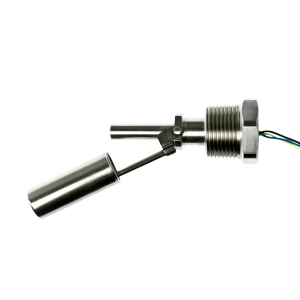 Horizontally mounted miniature liquid level sensors designed for external or internal tank mounting. The design provides a cost effective solution where high reliability in a demanding environment is called for. Available in UL/WRC listed PVC,Polypropylene,PPS and Nylon materials to permit use in most chemical and temperature environments. By rotating the body through 180° it is possible to sense for high or low conditions. 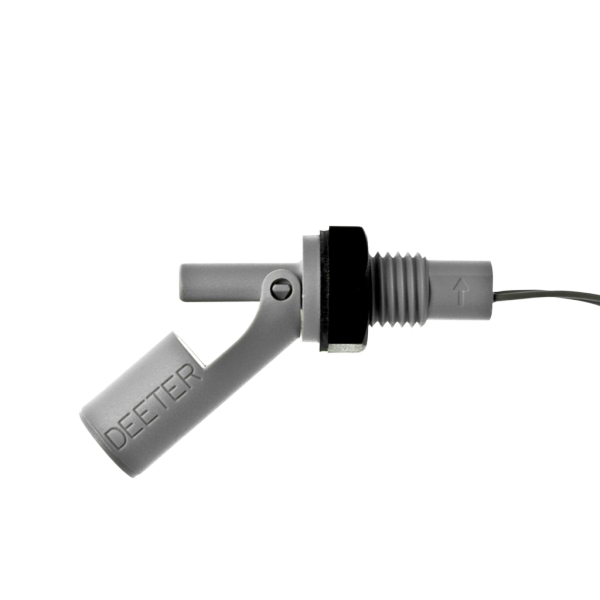 Coupled with a choice of switching options this design is ideal for food,automotive,petroleum,chemical and laboratory applications.